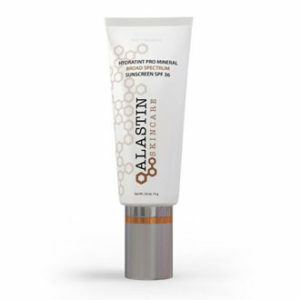 Formulated to address the delicate skin on the neck and décolleté. 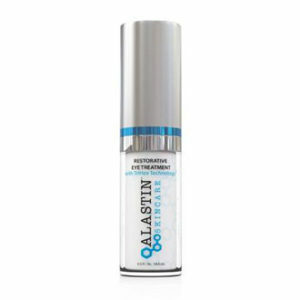 Helps to minimize redness and photo‐aged discoloration. 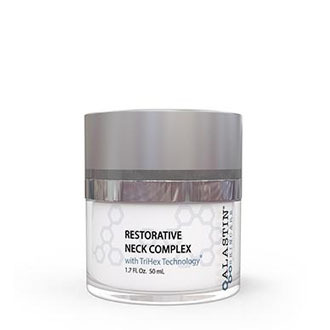 This next generation neck and décolleté firming treatment was specifically formulated to address the unique challenges of the delicate skin below the chin and above the chest such as crepey skin, and photo-aged discoloration accumulated over time. 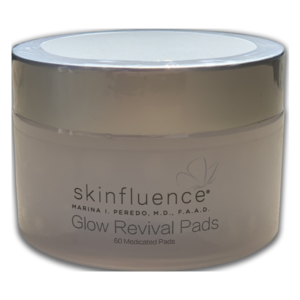 This formulation incorporates TriHex Technology® along with a proprietary blend of peptides and potent antioxidants that supports your skin’s natural ability to create new collagen and elastin, help improve the firmness, tone, and hydrate.